Why Outsource Medical Billing and RCM for Your Vascular Surgery Practice? As a vascular surgeon, you treat patients who have a range of problems, from life-threatening conditions like abdominal aortic aneurism, to minor conditions like varicose veins. In addition, you may assist with stroke care and provide treatment and consultation for patients with vascular disease and diabetes. All of that can make for an extremely busy schedule, so dealing with time-consuming medical coding and billing can take away from valuable time with your patients. When you outsource your medical coding, billing, or other revenue cycle and practice management tasks to a knowledgeable partner, you can spend more time with patients while maximizing your revenue stream. 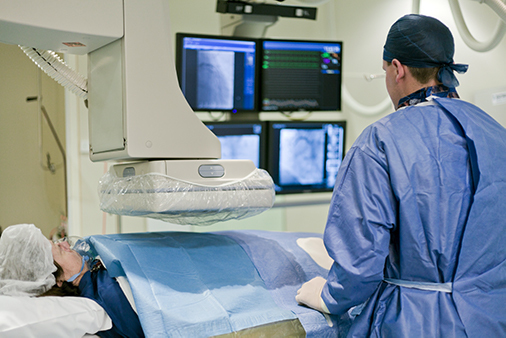 Precision’s billers and coders are AAPC-certified and our team has many years of experience providing revenue cycle and practice management services for vascular surgeons. Our audit risk services can help identify areas for billing improvement, as well as potential compliance issues. In addition to audit risk assessments, we provide complete or partial outsourcing for billing, coding, and compliance, as well as fully customizable EHR system installation and IT support.